This week, we talk about 3 elements you can’t ignore in your 2018 sales growth plan. It’s also the 11th of our 12-part blog series. We go with the flow of tying the knots of 2017 and planning for a successful 2018. This vlog is part of the webinar series: Your 2018 Growth Strategy/Planning. 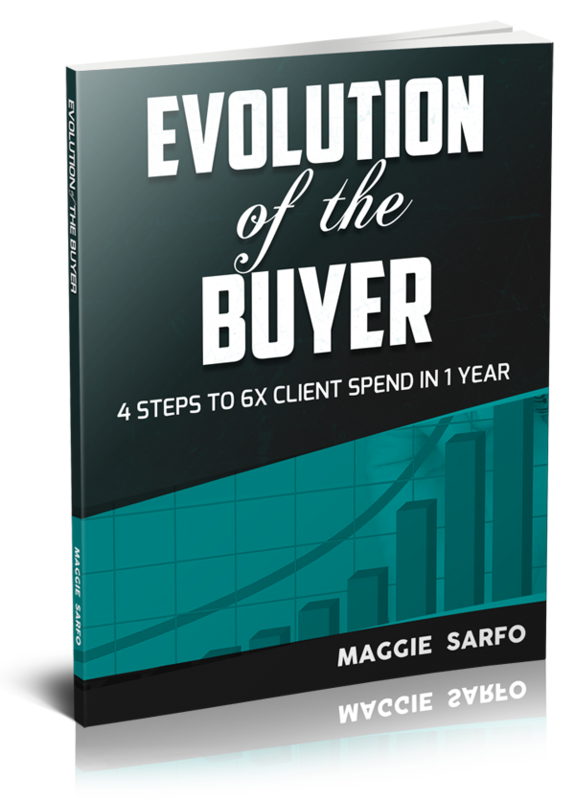 As always, please comment and share so others can prepare and make 2018 their best sales growth year yet! Enjoyed watching this, please subscribe to our YouTube channel for more video updates. Download Part 1 of your 2018 Goals and Growth Plan Template Now. 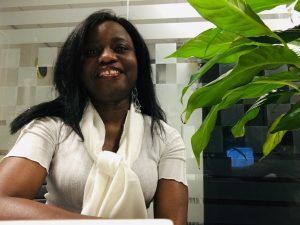 Maggie Sarfo is a passionate author, speaker, advisor and mentor for ambitious business executives, entrepreneurs and professionals looking to explode sales revenue, create new markets or access their highest potential. Her blog is her playground, where she explores the topics of business growth, personal growth and peak performance. Learn more about her programmes.